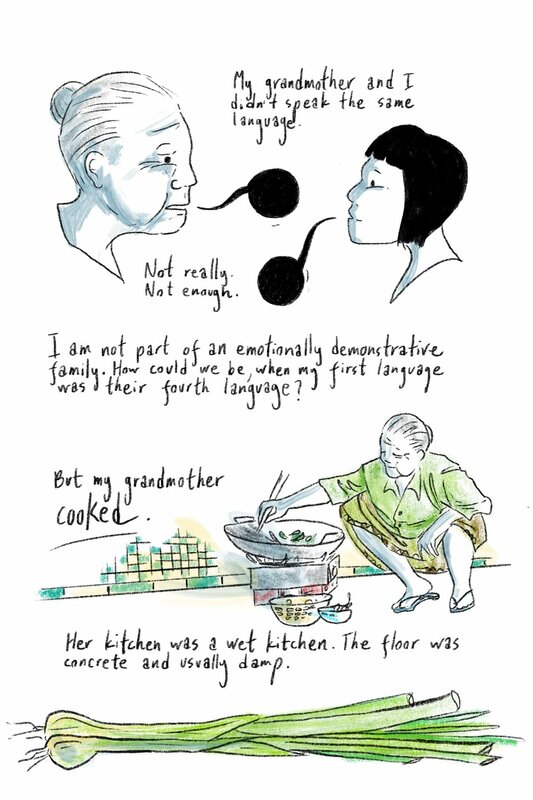 A comic about food and language and family, for Catapult. Published in February 2018, the full comic can be read on their website. 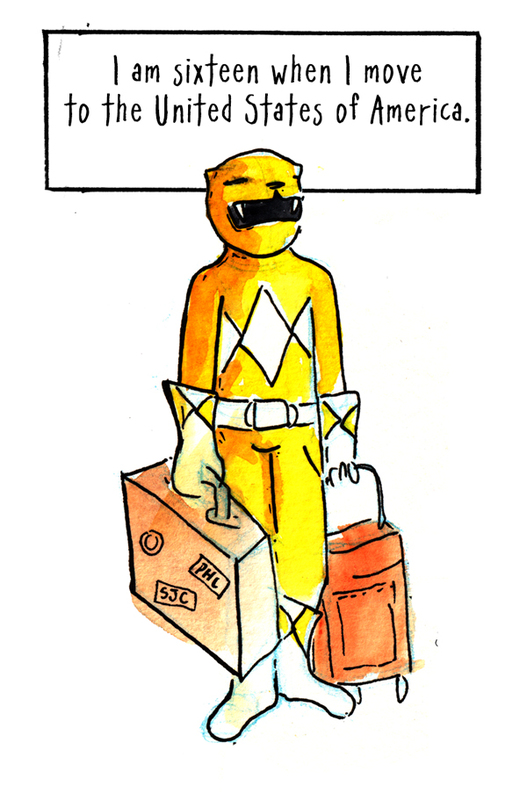 What Would Yellow Ranger Do is a comic about navigating exoticism as an Asian American woman and the "Where Are You From?" question. It was originally published on The Toast, and an updated version is on The Nib. 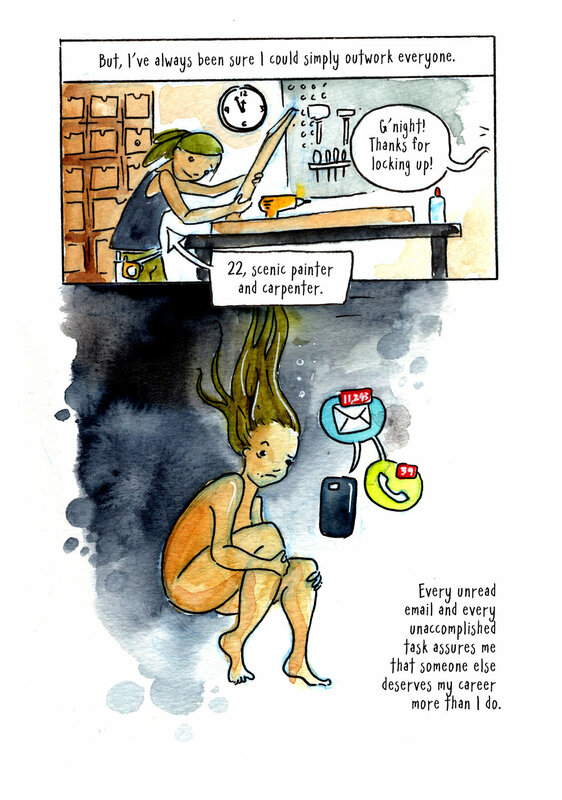 Work Hard is a comic about depression and the cultural ties to labor as a measure for self worth. It was published on Upworthy. A collection of short autobiographical comics. It is available for free on Gumroad.